What an amazing and rare chow photo featuring the star of the “Road to ” series of films with Bob Hope and Bing Crosby. This unique original 8×10 studio photo is in my own private collection. Few Golden Age actresses looked better in a sarong than Dorothy Lamour, but the New Orleans native had more to offer the entertainment world than just her striking multinational beauty. She began her entertainment career as a singer and it was in that capacity that she first attracted the attention of Hollywood. 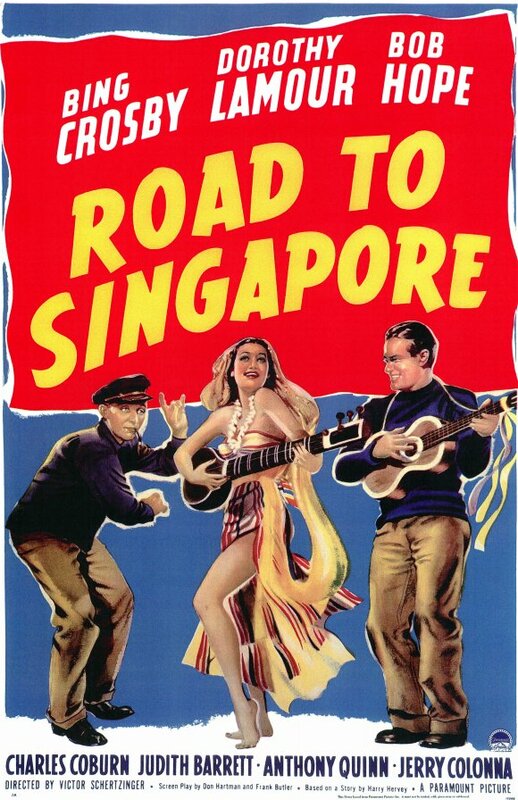 Lamour found early fame in the adventure yarns “The Jungle Princess” (1936) and “The Hurricane” (1937), and proved to be an appealing romantic interest for Bob Hope and Bing Crosby in “Road to Singapore” (1940). The success of the latter launched a popular series of “Road” movies and Lamour soon found herself known as “The Sarong Girl,” even though she only sported one in six of her more than 50 films.